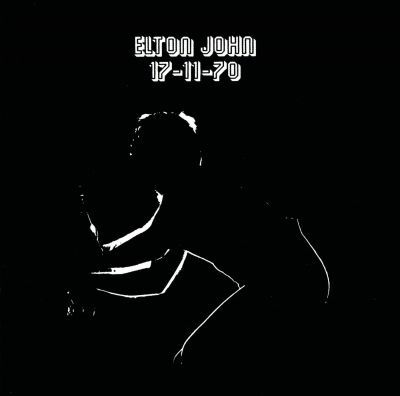 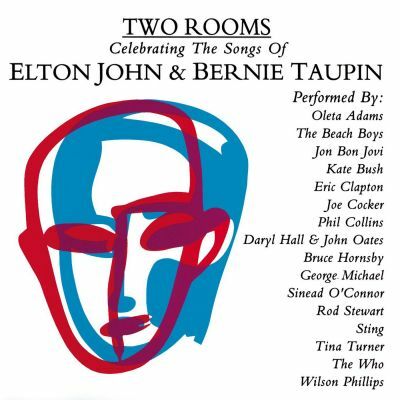 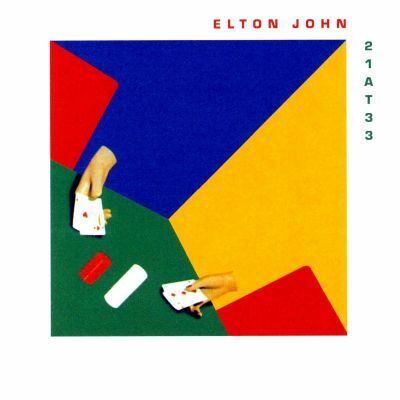 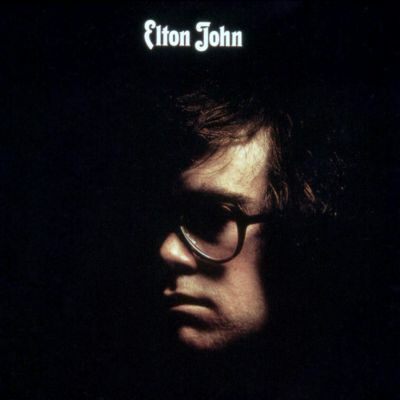 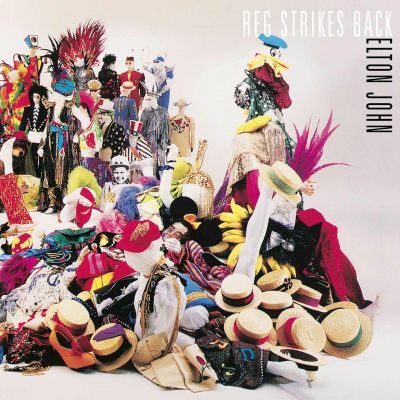 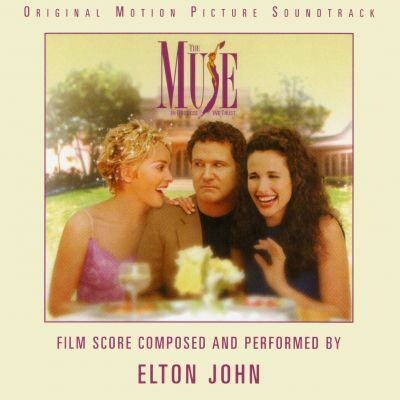 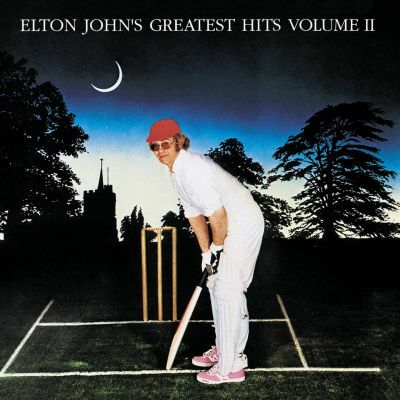 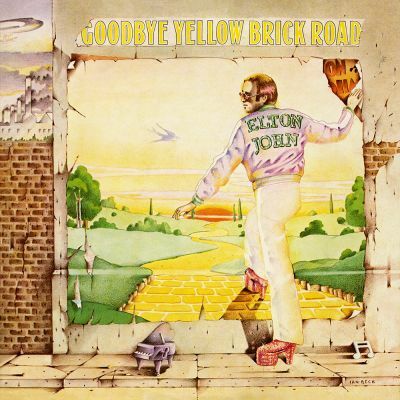 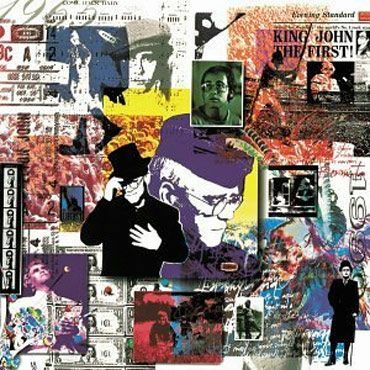 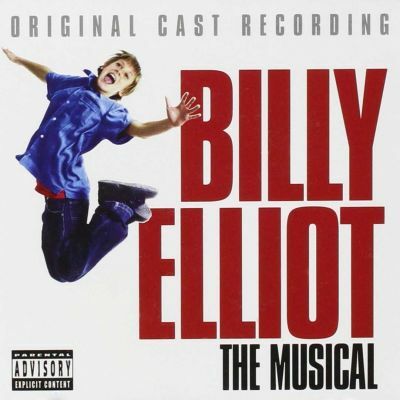 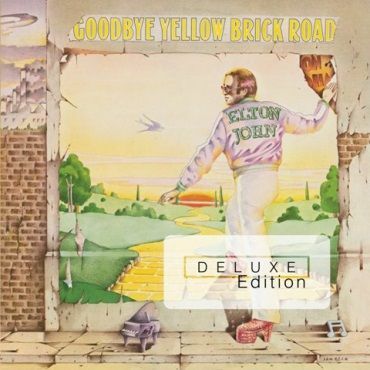 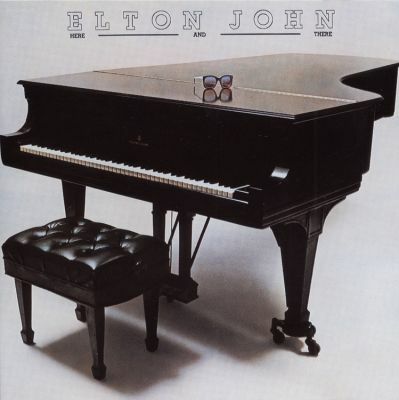 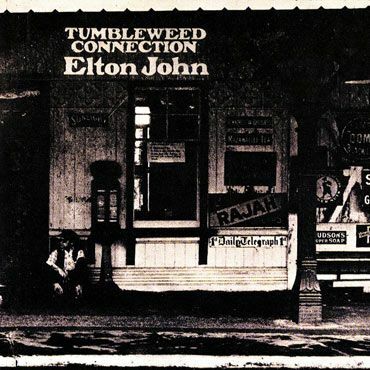 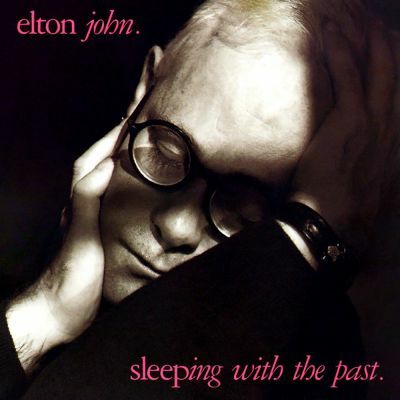 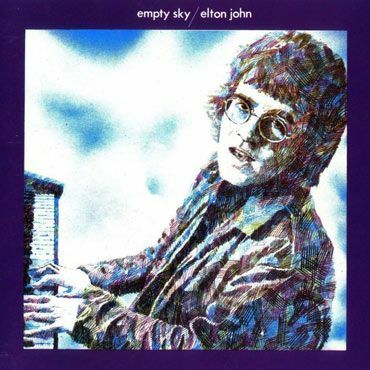 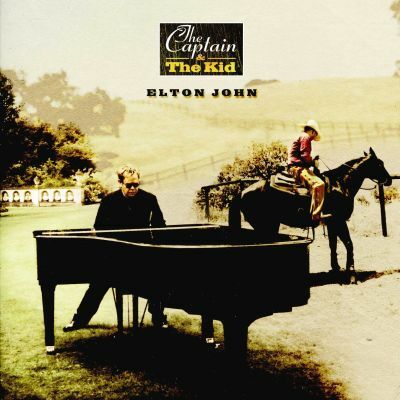 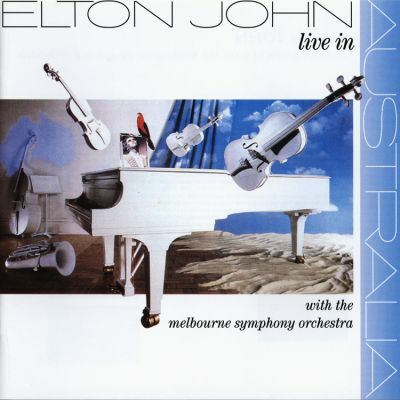 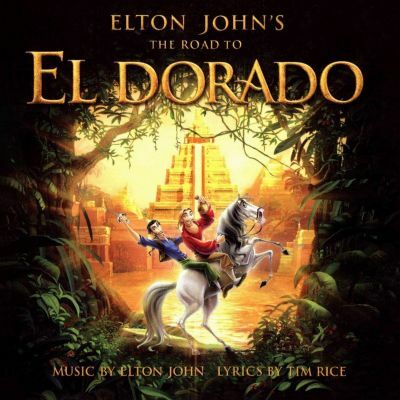 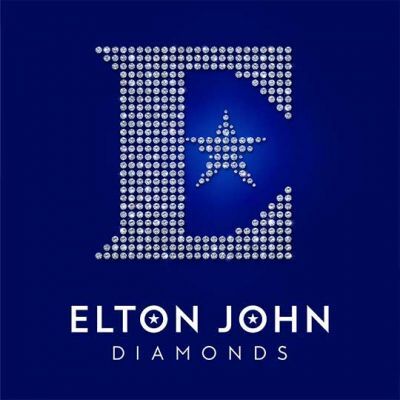 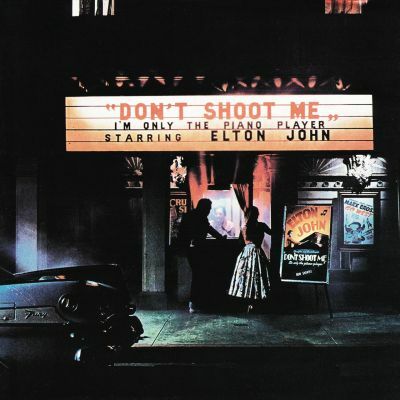 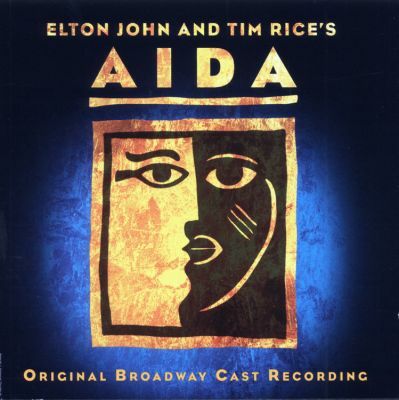 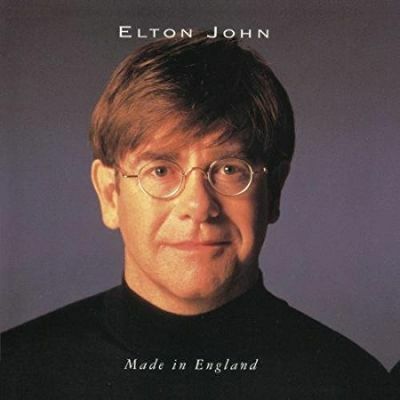 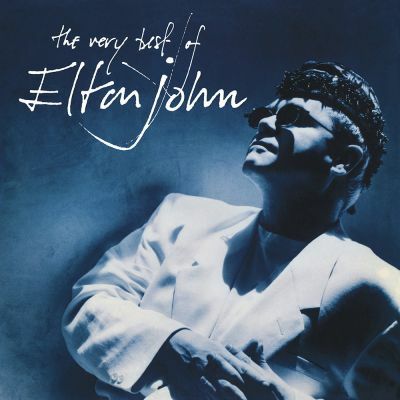 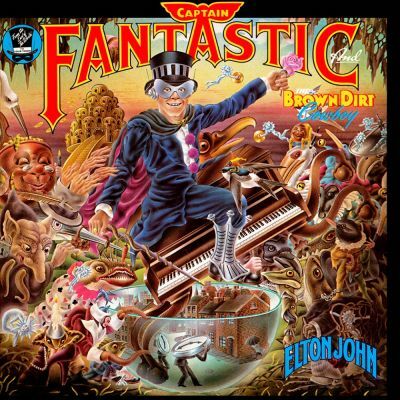 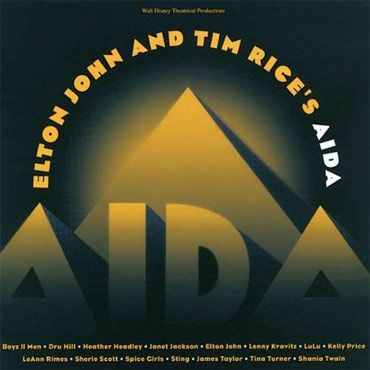 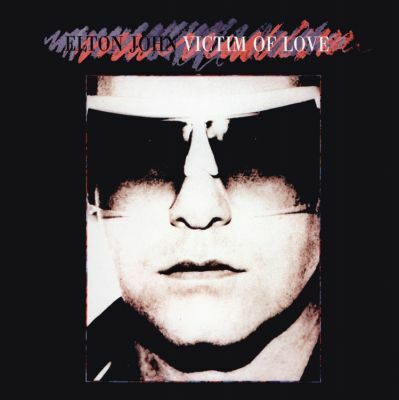 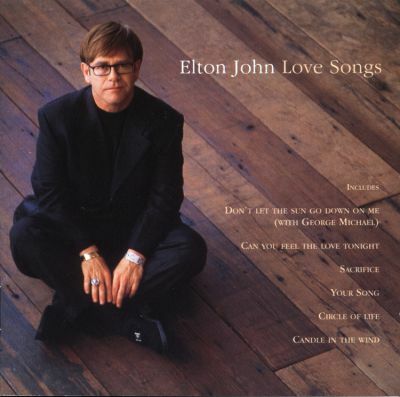 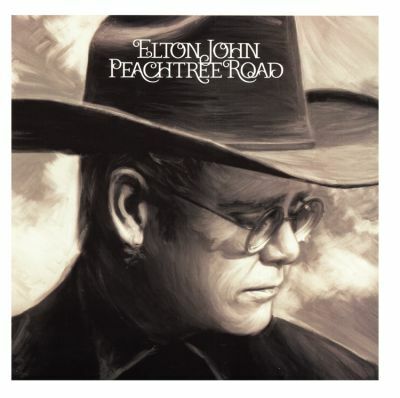 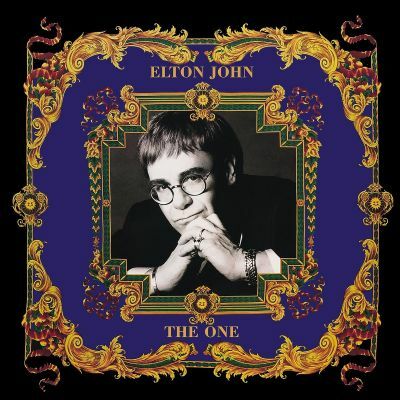 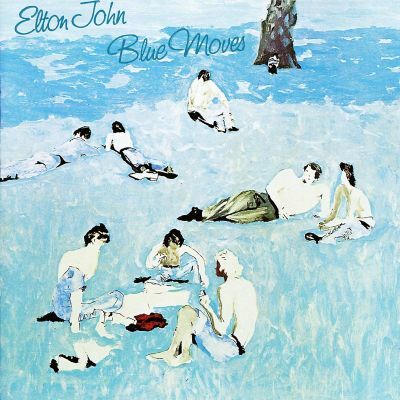 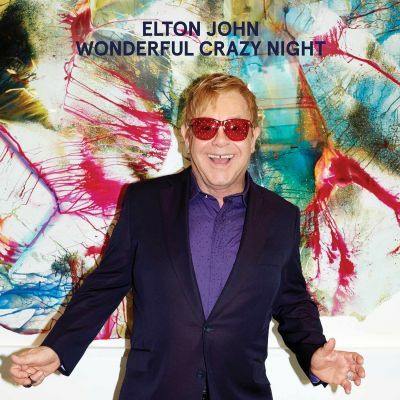 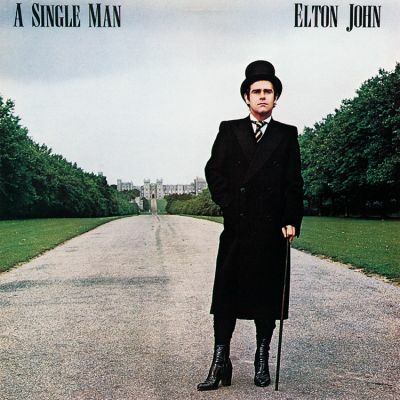 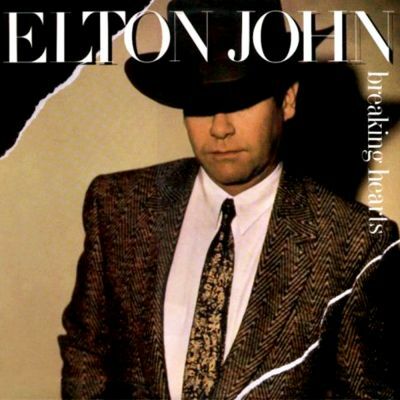 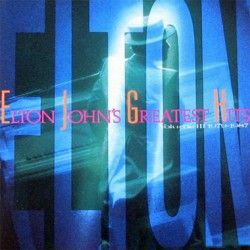 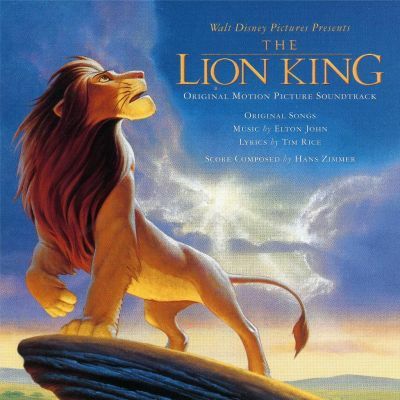 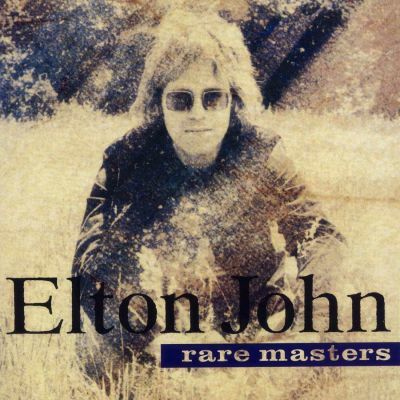 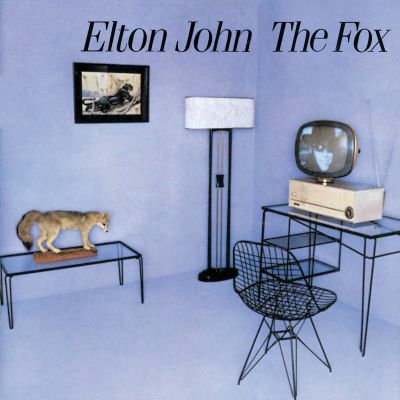 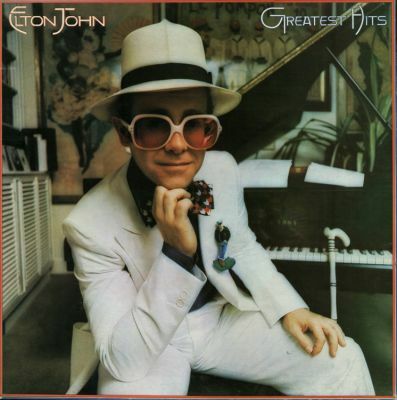 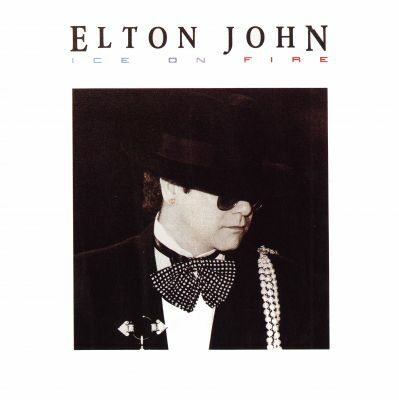 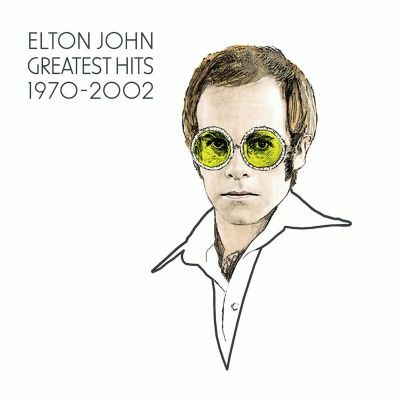 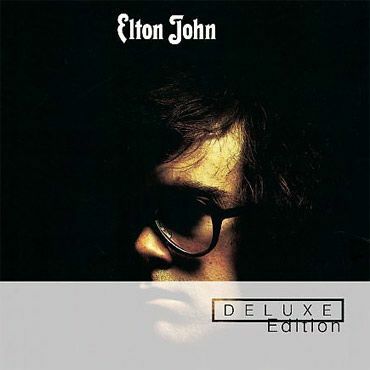 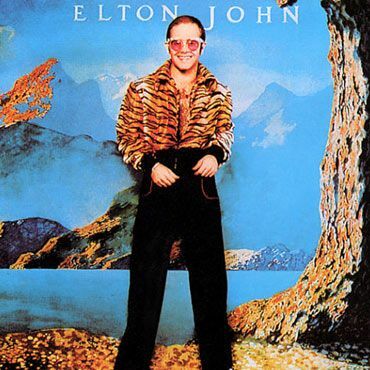 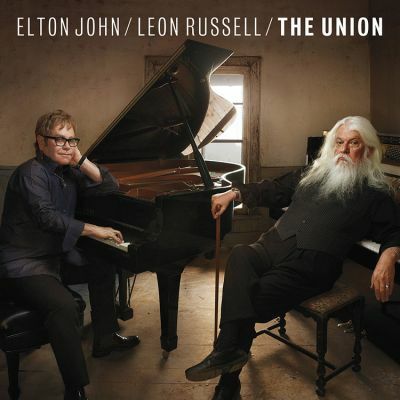 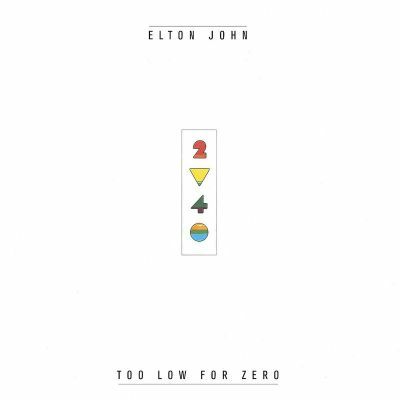 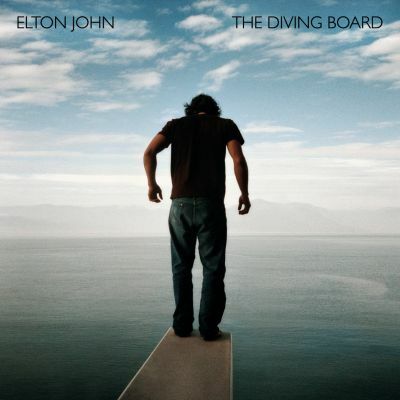 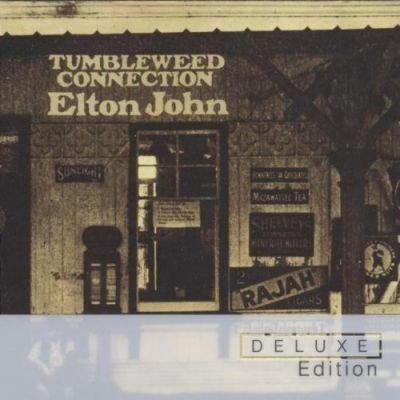 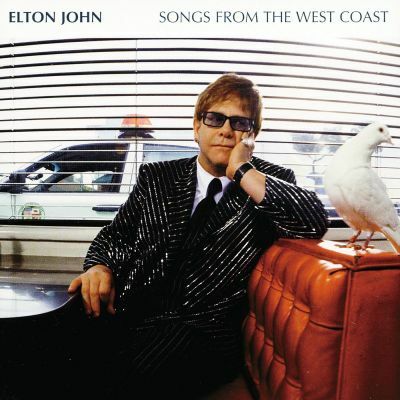 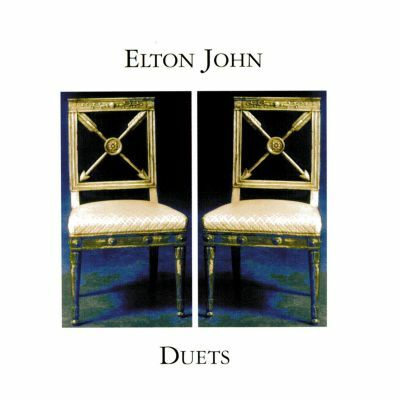 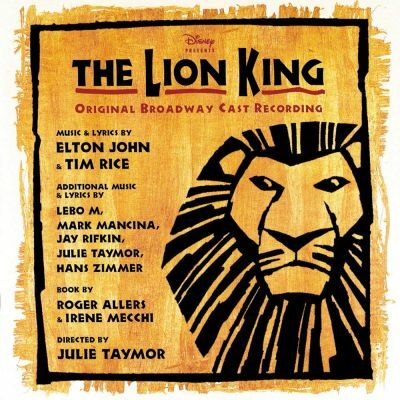 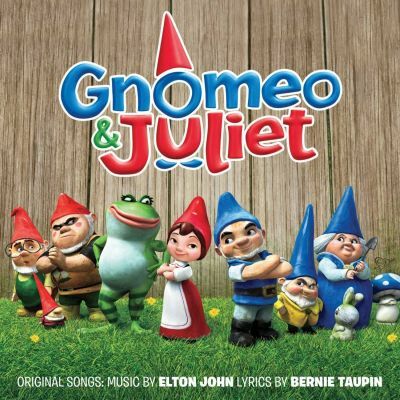 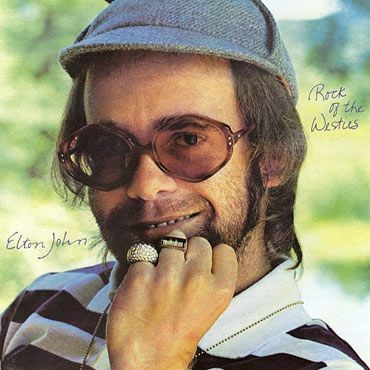 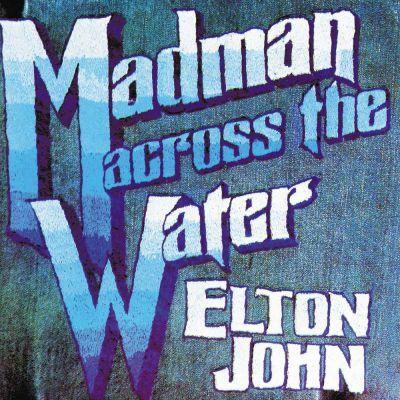 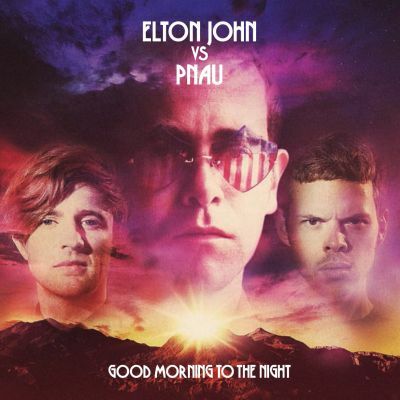 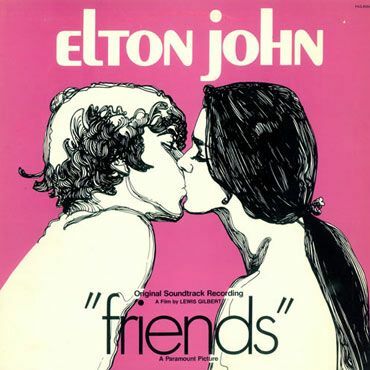 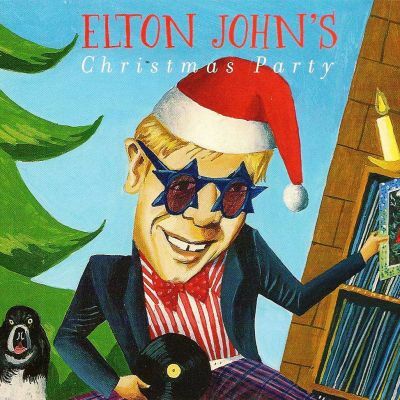 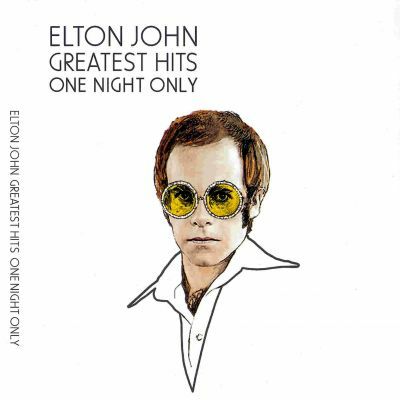 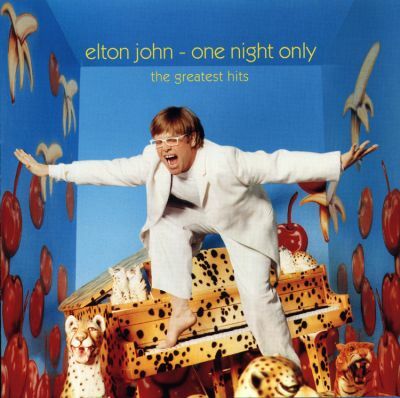 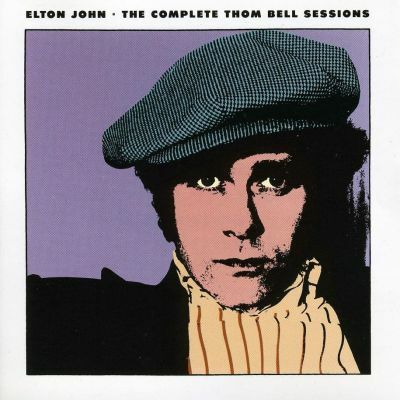 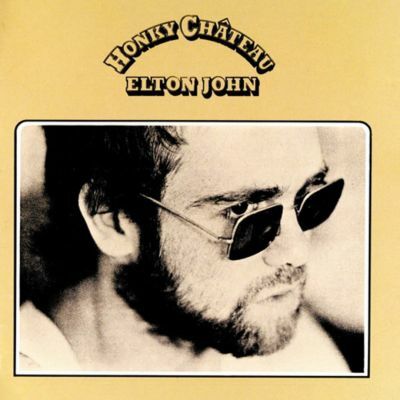 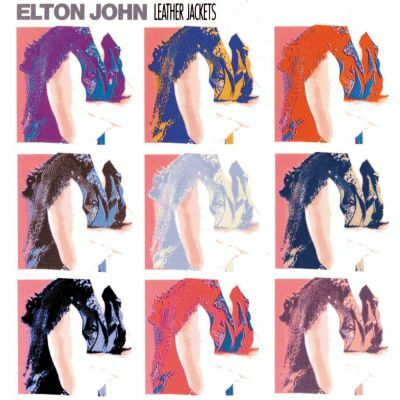 Elton’s 14th studio album peaked at #2 in the UK. 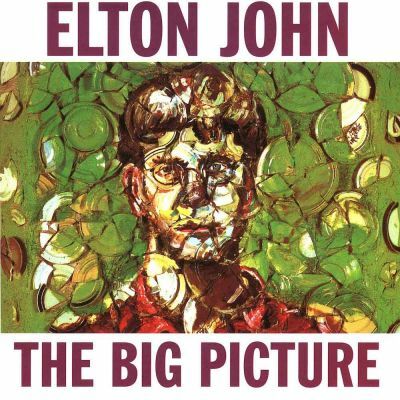 It reached #13 on the Billboard Top 200 chart and has been certified gold by the RIAA. 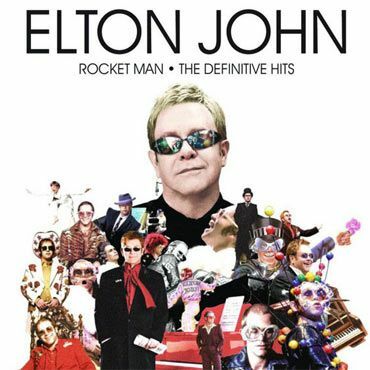 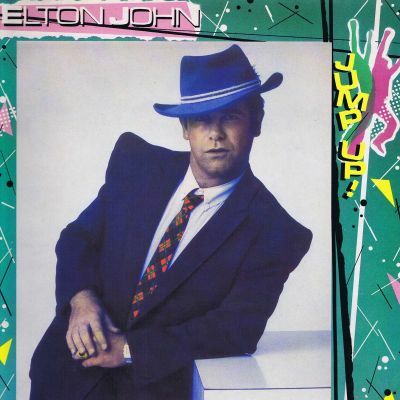 This album saw one track, Little Jeannie, rocket to a #1 position on the Adult Contemporary chart while also reaching #3 on the Billboard Hot 100 chart.